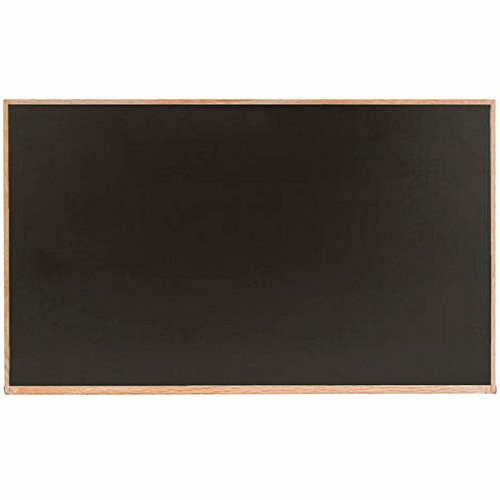 WS18200BL Color: Black, Size: 1.5' x 2' Features: -Includes Marsh's 5-year warranty. 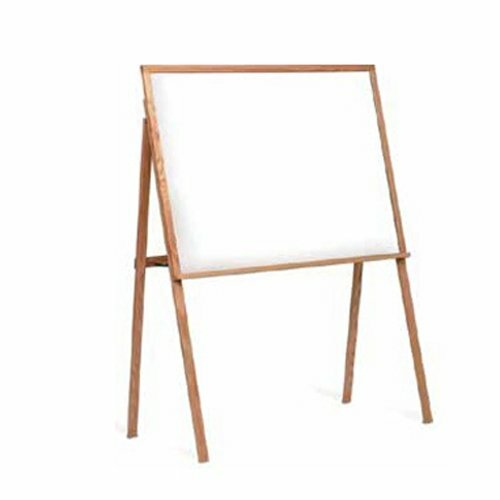 -Beautifully crafted oak frame and chalk tray. 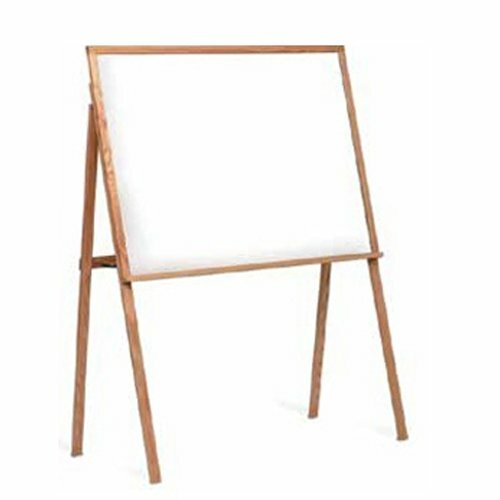 -Full length chalktray with rounded ends. -Not recommended for use on damp walls or in high moisture areas. -Hung horizontally. Product Type: -Chalkboard. Mount Type: -Wall Mounted. Application: -Commercial. Country of Manufacture: -United States. Surface Material: -Porcelain. Frame Type: -Framed. Frame Material: -Wood. Size 1.5' x 2' - Size: -Mini - Up to 2'. Size 2' 9.5" x 3' 9.5" - Size: -Small 2' - 4'. Size 4' x 6' - Size: -Medium 4' - 6'. Size 4' x 8' - Size: -Large 6' to 8'. Dimensions: Overall Height - Top to Bottom: -4". Size 1.5' x 2' - Overall Length - Side to Side: -24". Size 2' 9.5" x 3' 9.5" - Overall Length - Side to Side: -45.5". Size 2' x 3' - Overall Length - Side to Side: -36". Size 4' x 4' - Overall Length - Side to Side: -48". Remarkaboard. Size: 48" x 64". Weight: 26 lbs.